Hans provides Rolfing Structural Integration throughout the Driftless Area of Iowa, Minnesota, and Wisconsin. When it comes to a lifetime of movement under the force of gravity, most of us experience pain somewhere along the way. For some, the pain is an aggravation, for others it’s debilitating. Hans respectfully meets his clients at their stage of wellness; and in partnership with each client, he works to re-build a resilient structural foundation from which a new level of health is found. Imagine your body as a stack of building blocks. Because of time and the effort of life, some blocks are pulled on, twisted, and others slide out of place, all in relation to each other. Our bodies are capable of adapting to these changes and demands to keep us functioning in daily life. But, like a building that leans off center, the overall stability of the structure is compromised. The additional strain and stress required to hold the structure upright and keep it functioning can take a toll on us over time. 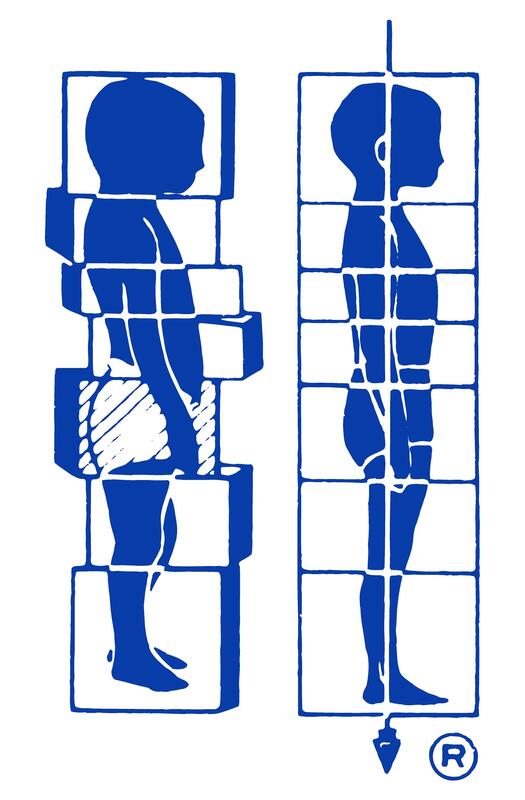 Rolfing Structural Integration specializes in realigning physical structure (the blocks), making movement easier and pain less likely. Posted in Uncategorized on June 27, 2014 by Decorah Rolfing® Structural Integration.